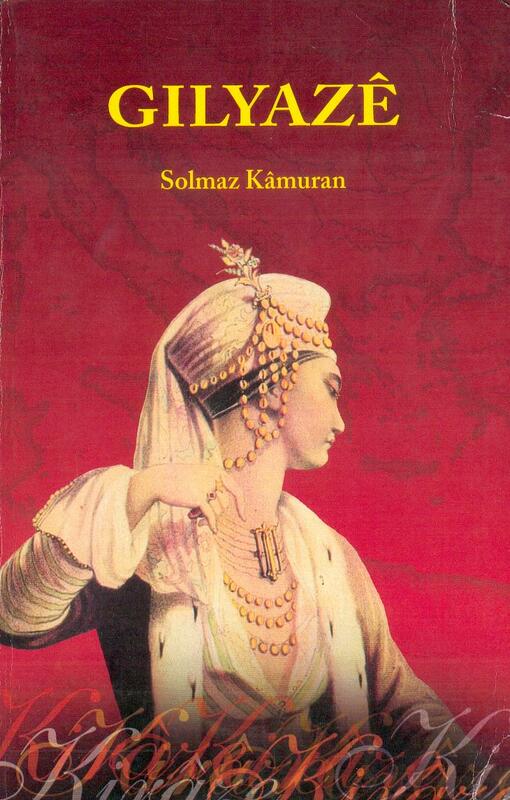 Solmaz Kamuran was born in Istanbul in 1954. 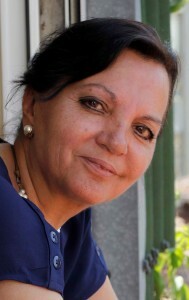 She graduated from Istanbul University, Faculty of Dentistry. 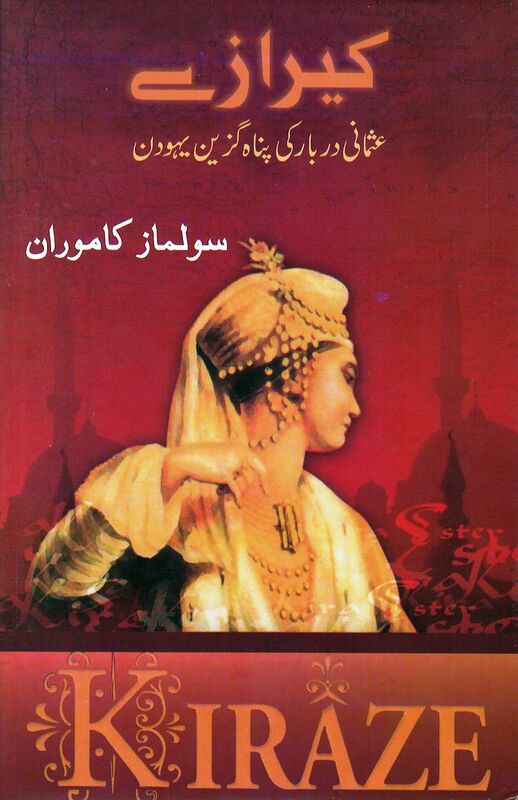 Even though she started working as a dentist, she didn’t loose her interest and love for literature, but couldn’t write professionally until she quit her medical career and devoted herself to her writings. 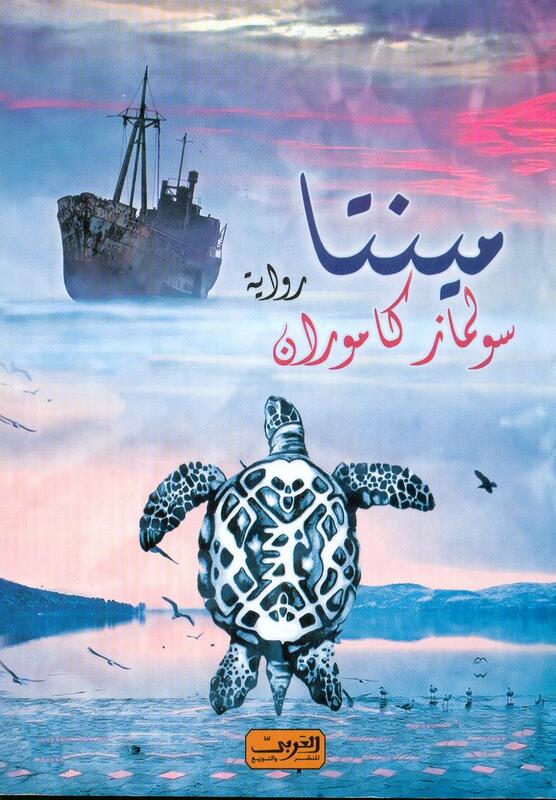 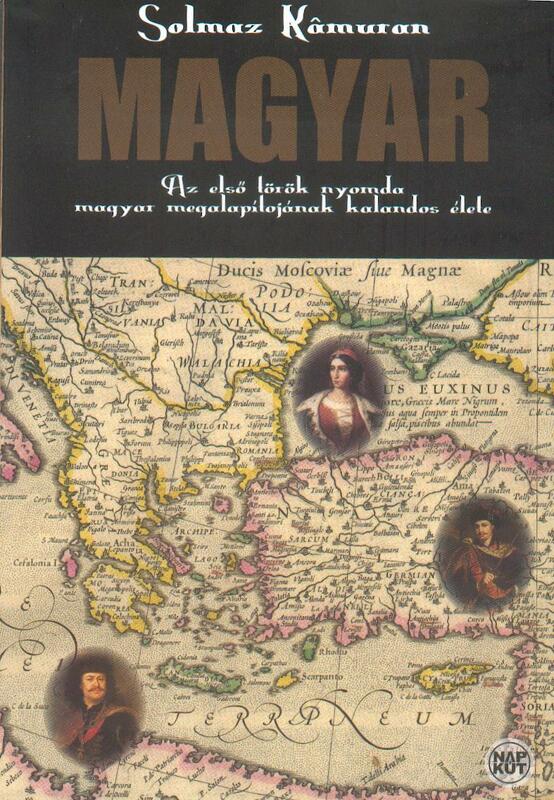 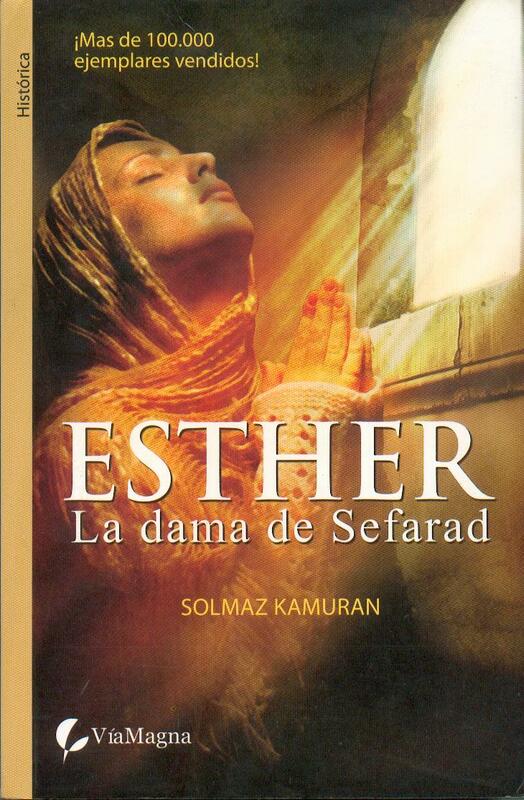 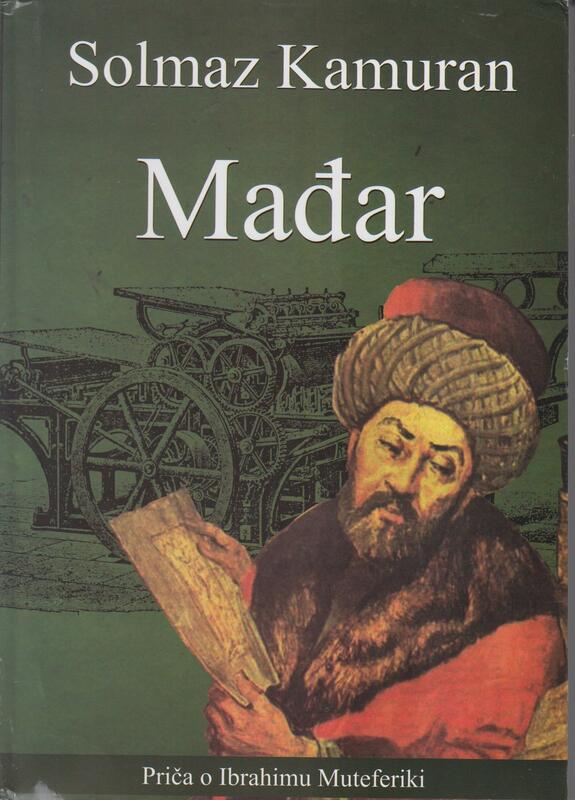 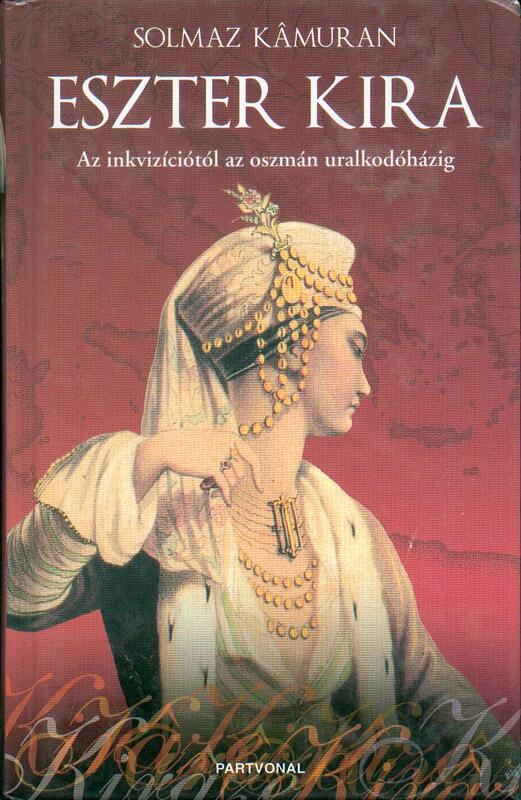 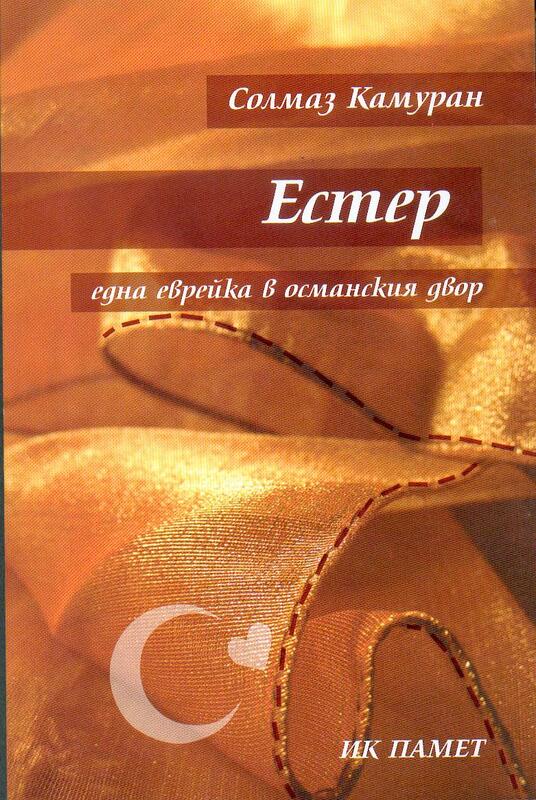 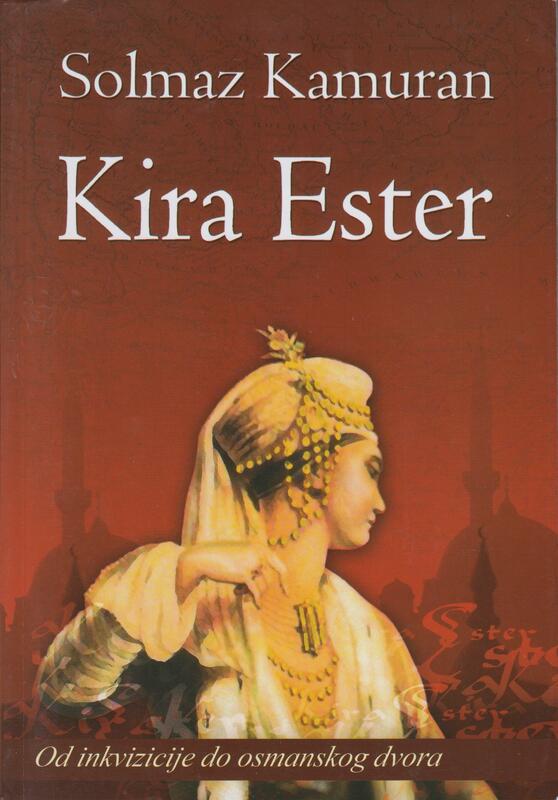 Her first book, published in 1997, was called Intoxicated Transparency and was followed by Murder of a Silkworm, a biographical story of the famous Turkish writer and columnist Cetin Altan. 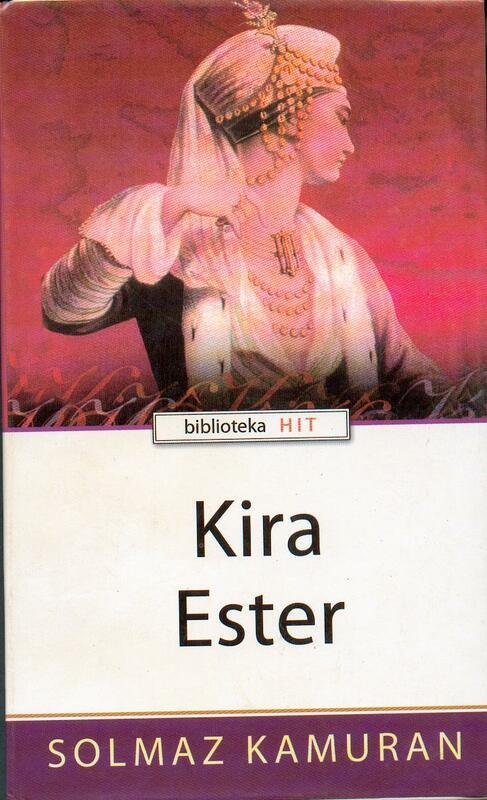 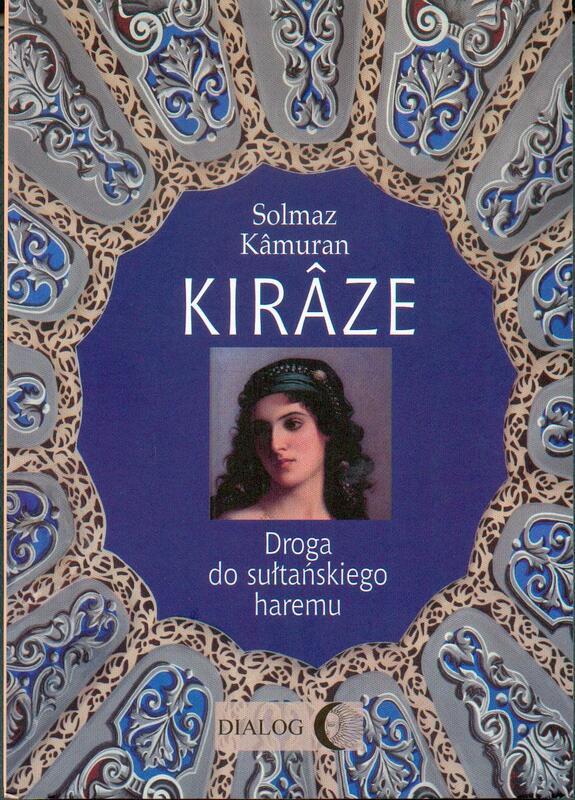 Her biggest success so far was with her third novel, Kiraze, which was published in 2000 and sold more than 110.000 copies in Turkey. 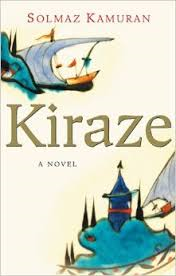 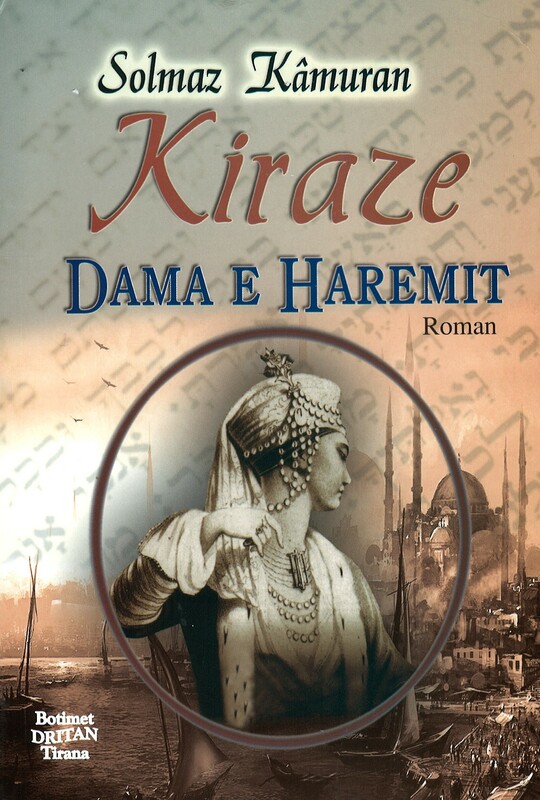 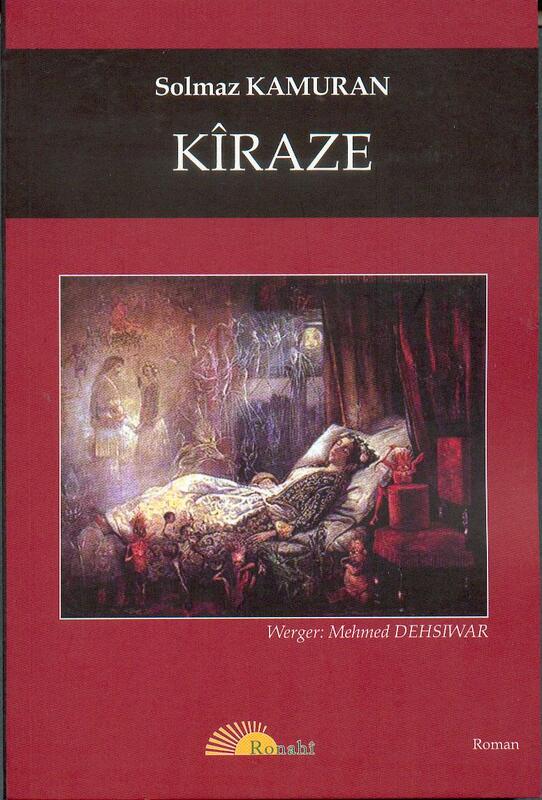 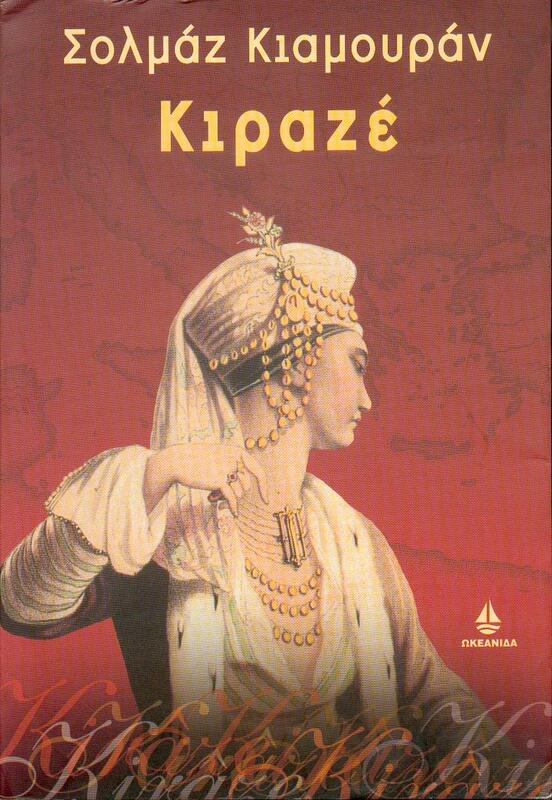 Kiraze is the saga of a Sephardic Jewish family that was forced to migrate from Spain to Turkey. 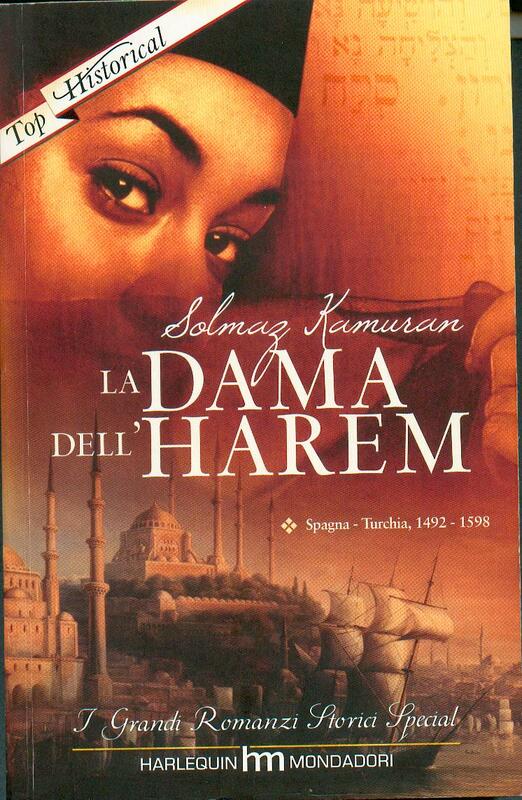 Kamuran was among the 20 writers who were invited by Sorbonne University in 2003 for a conference on Sephardic Jews and literature. 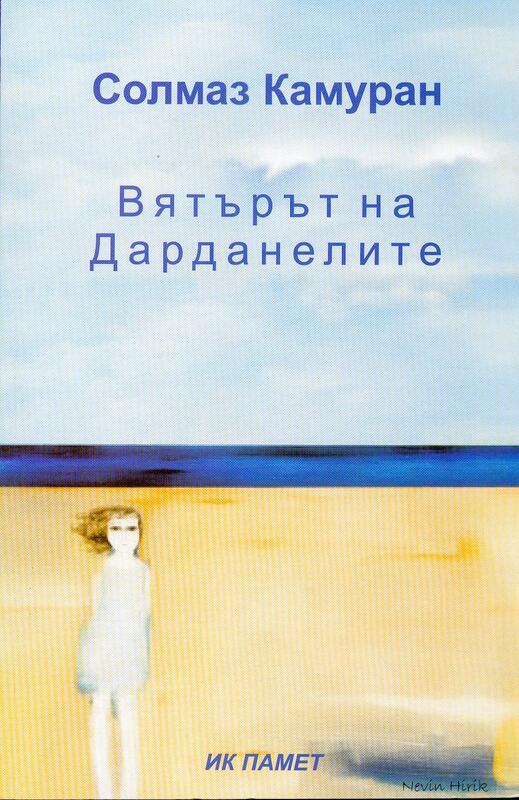 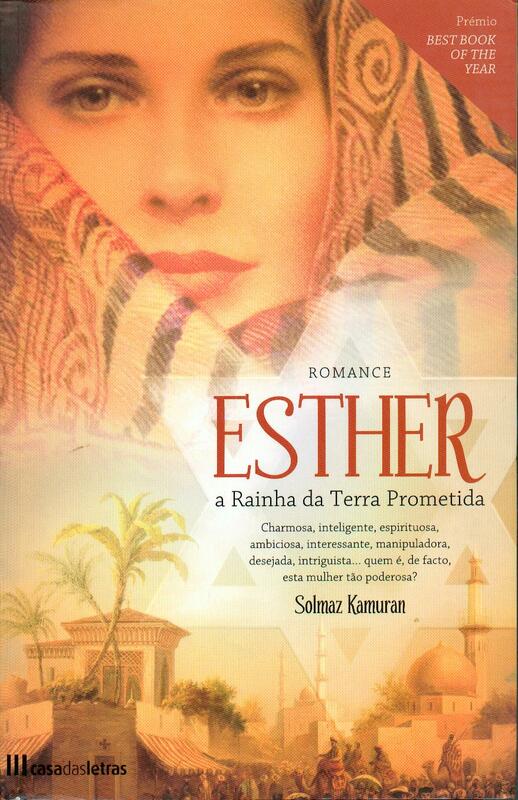 Her second novel, Minta, was published at the beginning of 2002. 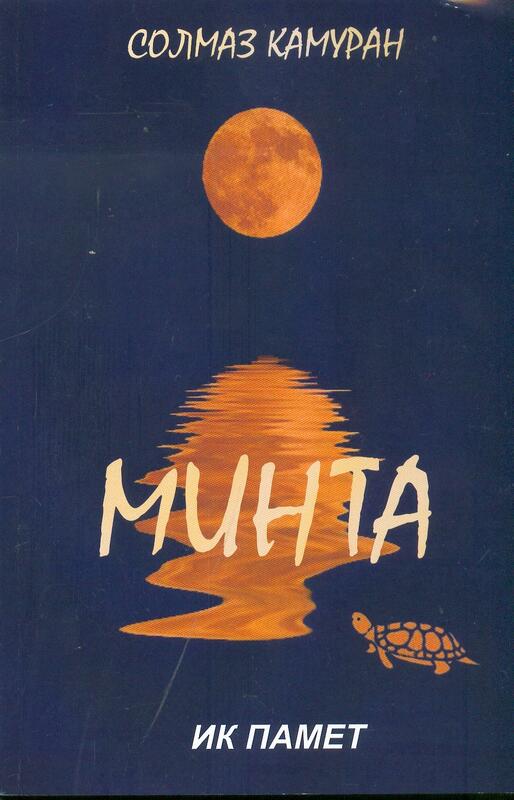 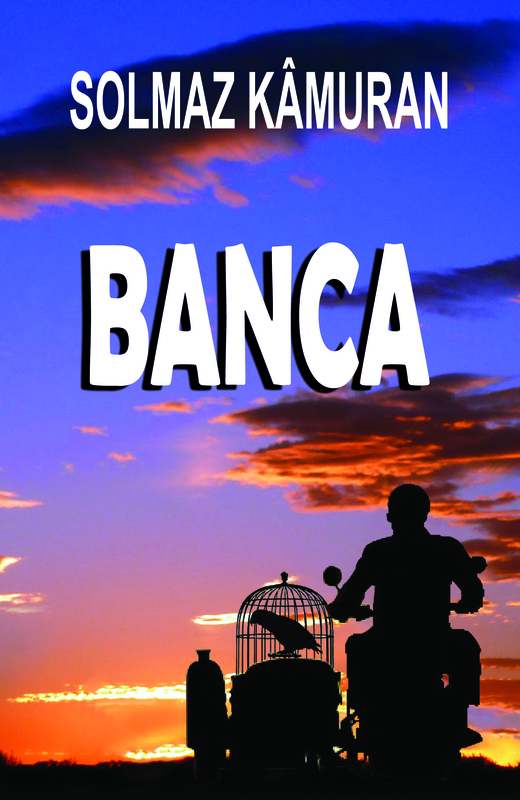 Minta tells the story of five generations of an African family separated by slavery and haunted by struggle and tragedy. 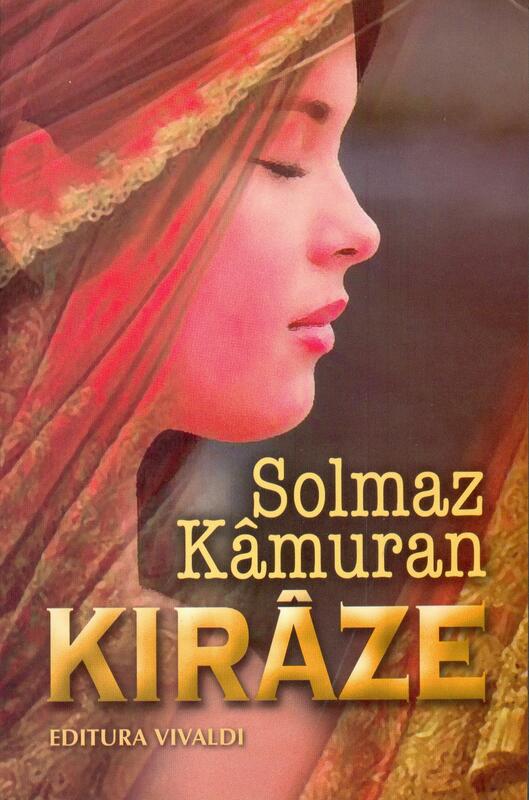 Solmaz Kamuran is also a well-known literary translator from English to Turkish and wrote scripts for TV series and traveling reports that have been published in several newspapers and magazines.